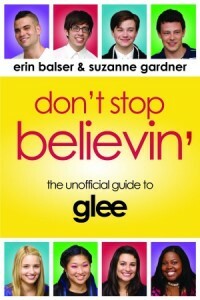 Glee gets early pick-up for season 3! Entertainment Weekly‘s report on the announcement calls it a positive message about the network’s commitment to the show, and says that the pick-up will help Glee financially (as it can help reduce production costs over the long haul) and story-wise (as the writers can now plan ahead and run plot lines over a longer period of time). Congratulations to the cast and crew of Glee for this amazing news!